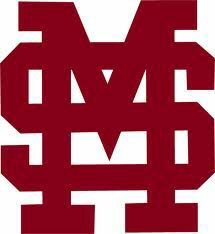 KNOXVILLE, Tenn. – The Mississippi State Bulldogs defeated the Tennessee Volunteers Sunday to win a road Southeastern Conference series for the second time this season. The Bulldogs are now 27-6 overall and 7-5 in the league. For a report on Sunday's win, see Monday's Starkville Daily News.